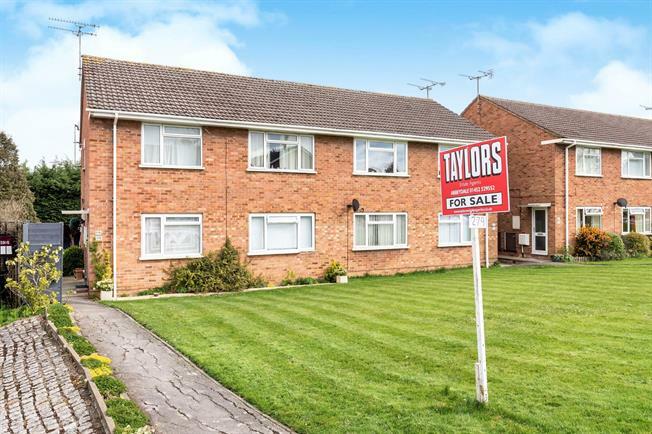 2 Bedroom Maisonette For Sale in Gloucester for Asking Price £145,000. Offered for sale is this two bedroom ground floor maisonette. The property is warmed by gas central heating and is well presented through out. Accommodation comprises entrance hallway with built in storage cupboards, kitchen, shower room, two double bedrooms and a generous lounge which enjoys views out over the communal gardens. The property is complete with a garage which the current owner uses to house her car.